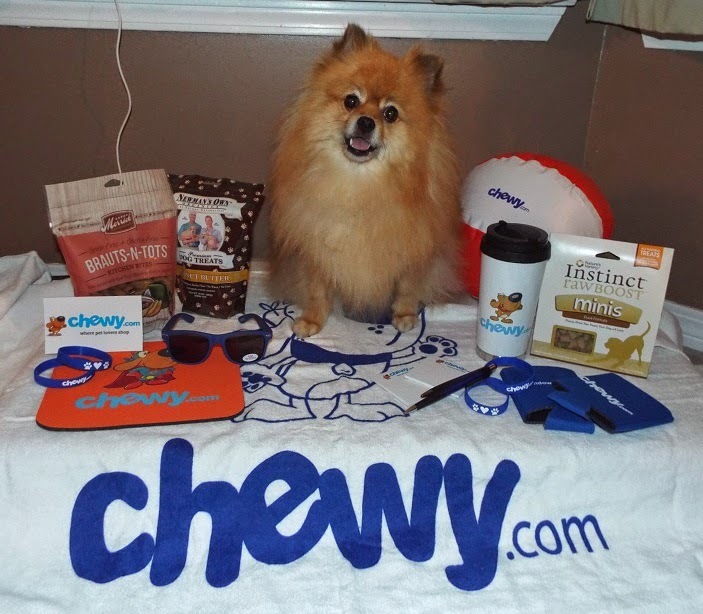 I received a pawsome surprise box from my pals at Chewy.com! Thank you for all of the furrific goodies! Wow, that is a great surprise package! Enjoy Pepper! Lucky dog you! WOOF WOOF WOOF! OMD what a GRAND pressie Package that is. Chewy and Crew are such FABULOUS furends. What a great collection of goodies. Happy Wordless Wednesday!